Do you ever wish you or your life could be greater? Maybe we’ve all been striving to become someone else, too much. God made us to be who we are—uniquely. 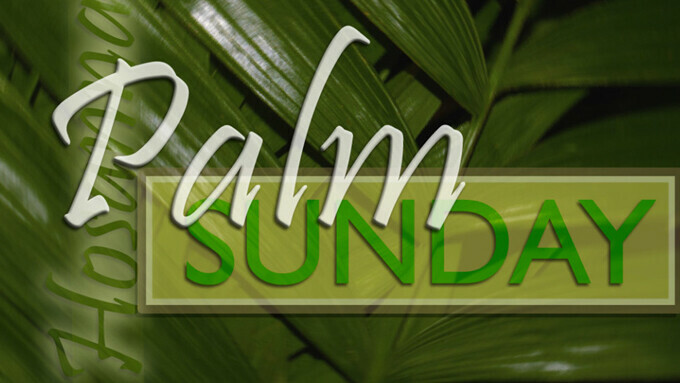 Appreciating the donkey’s role and experience in the Palm Sunday narrative we can discover our often-overlooked purpose in life. A common donkey was personally chosen by God to carry the Messiah. We have been chosen to do the very same thing.